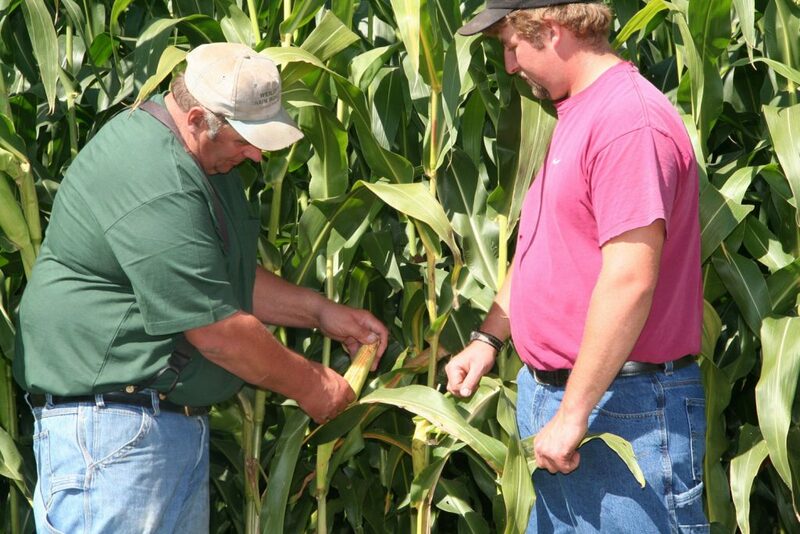 Hybrid entries from various seed companies evaluated for forage yield and quality. Results will be published in the fall to help growers make buying decisions for corn silage hybrids. See original post here. Results from the 2014 Cornell University winter grains trials have been released. If you have questions regarding test results please contact Mark Sorrells at mes12@cornell.edu.